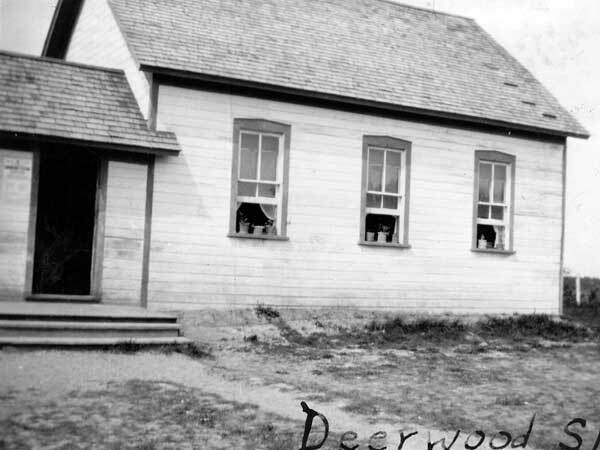 The Deerwood School District was established formally in September 1897 and a one-room wood frame schoolhouse was later erected on the southwest corner of 20-5-7W in the Rural Municipality of Thompson. 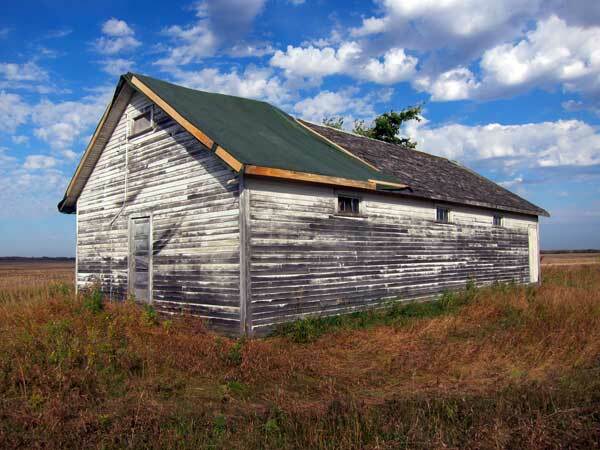 It was eventually replaced by a structure that operated until January 1959 when it closed. The remaining students went to Altamont Consolidated School No. 115. 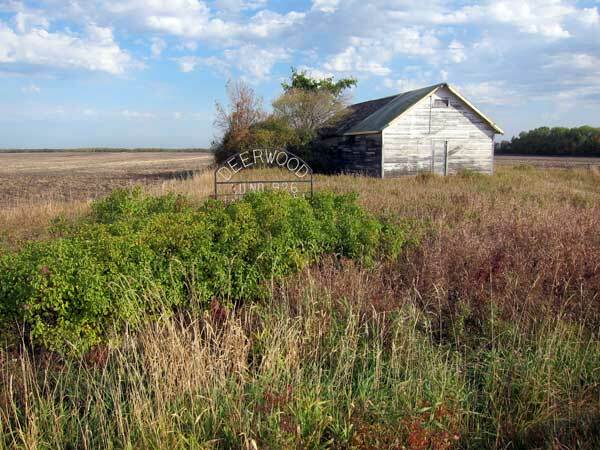 A commemorative marker for the former school commemorates it. 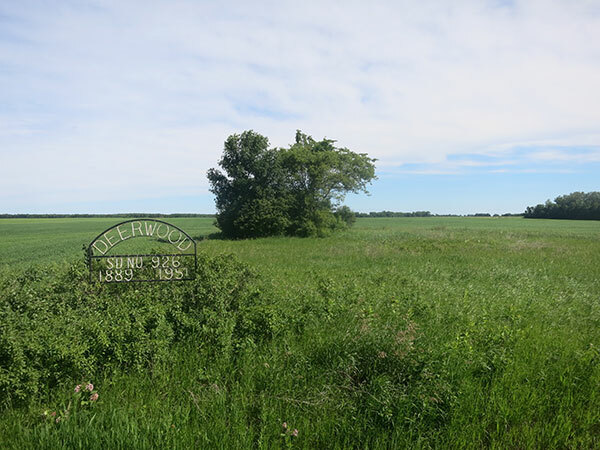 Among the teachers who worked at Deerwood School were George Shea (1898), Robert McClelland (1899), Allie M. Stevenson (1900, 1902), J. V. Fraser (1901), Nellie Young (1902), Ezra Moodie (1903), Zella Collins (1903), Ed S. Munro (1904), Nellie Duncan (1904), Jessie McDonald (1905), Nellie Croseley (1906), Alice Brownlow (1906-1908, 1911), M. S. Guthrie (1908-1909), Edna H. Fields (1909-1910), Florence L. Fairley (1912-1913), Emma Hickey (1914), Gladys Berry (1915-1916), S. J. Binning (1916), Beula M. Swain (1917), Hazel I. Miner (1918-1919), N. Gowanlock (1919-1920), Susie McDowell (1920-1921), Edith Snider (1921-1923), Mary Armitage (1923), H. B. Edwards (1924), J. P. Sigvaldason (1924), William Schultz (1925), Miss Lang (1925-1926), Miss Gillespie (1926-1927), Jessie McGregor (1927-1929), Elva Storey (1929-1930), Lillian Hoover (1930-1932), James A. Fraser (1932-1933), Frank Morrison (1934-1935), S. A. Morris (1937), Nellie Roth (1937-1938), Miss Perry (1938-1940), Miss Richmond (1940-1941), G. M. Peterson (1941-1942), Miss Gray (1942), Audrey Lowrey (1943), Thomas Connolly (1943-1944), Enid Havard (1944-1945), M. Hodgson (1945-1947), Ruth Kennedy (1947-1949), Lessie Sawchuk (1949), Janet Homick (1949-1950), and Mrs. Roby (1950-1951). GR8461, A0233, C131-2, page 24. We thank Ina Bramadat and Nathan Kramer for providing additional information used here.